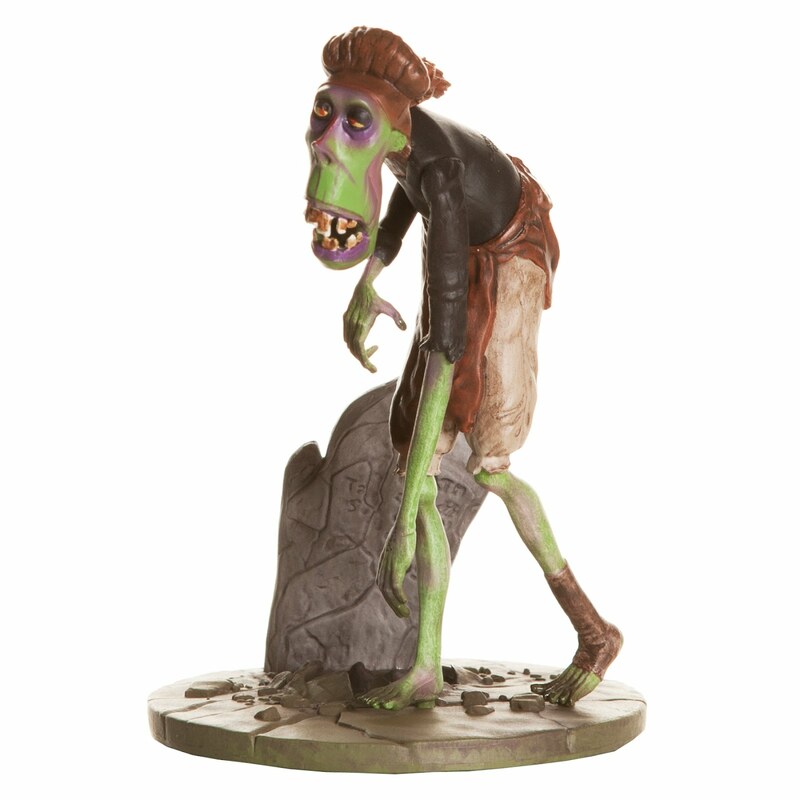 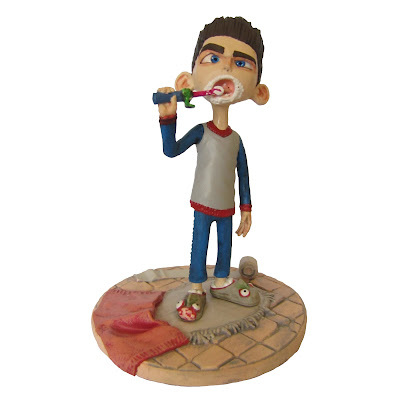 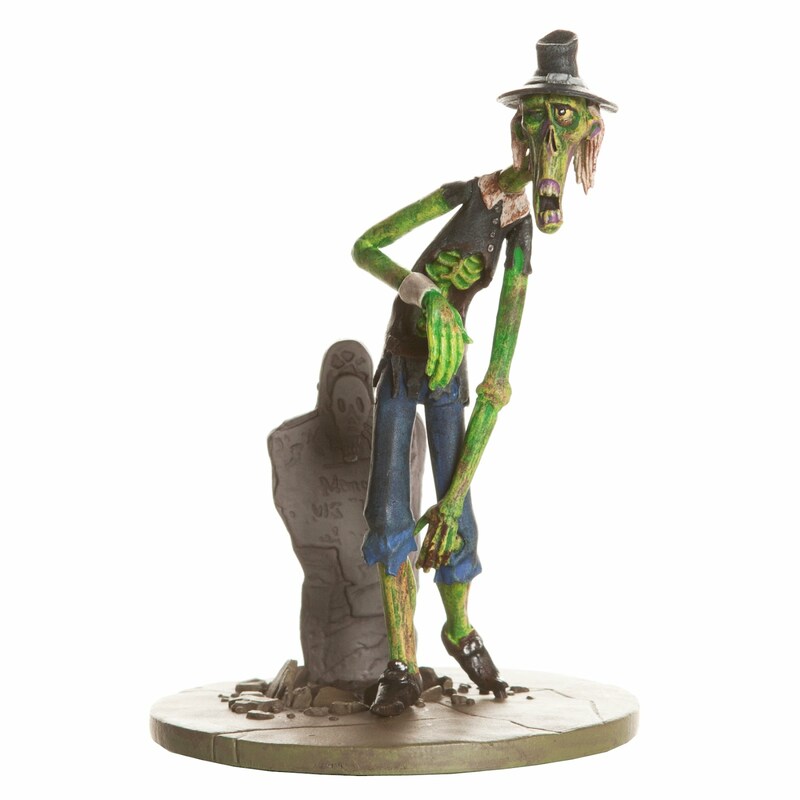 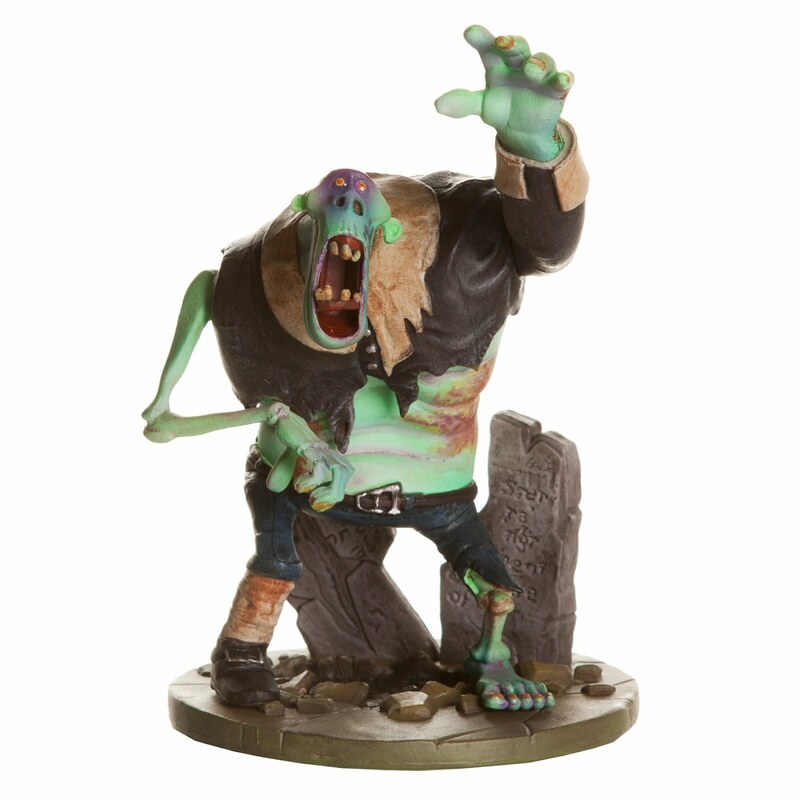 This Undead Monday, we take a look at the line of figures from ParaNorman, the awesome stop-motion feature film from the talented folks from LAIKA, Inc. 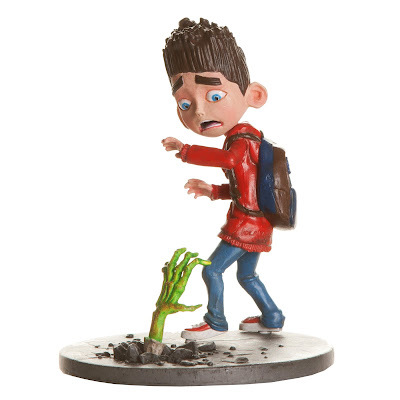 In our earlier Final Preview for ParaNorman, the latest stop-motion feature film from the talented folks from LAIKA, Inc. that are currently screening worldwide, we harped on the surprisingly intriguing take that the film had on the run-of-the-mill zombie genre. While the film did not exactly the box office on fire, it has since received positive reception thus far. 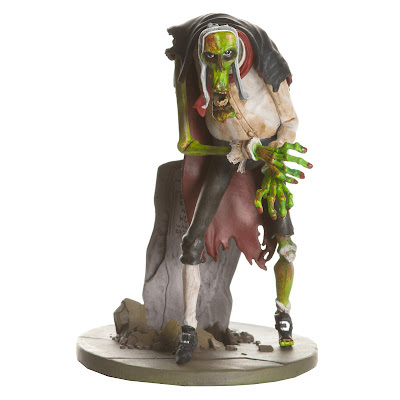 In addition to the sold script and the stunningly beautiful stop-motion art, another noteworthy feature of the film has to be its stylish rendering of the characters and of course, the zombies. 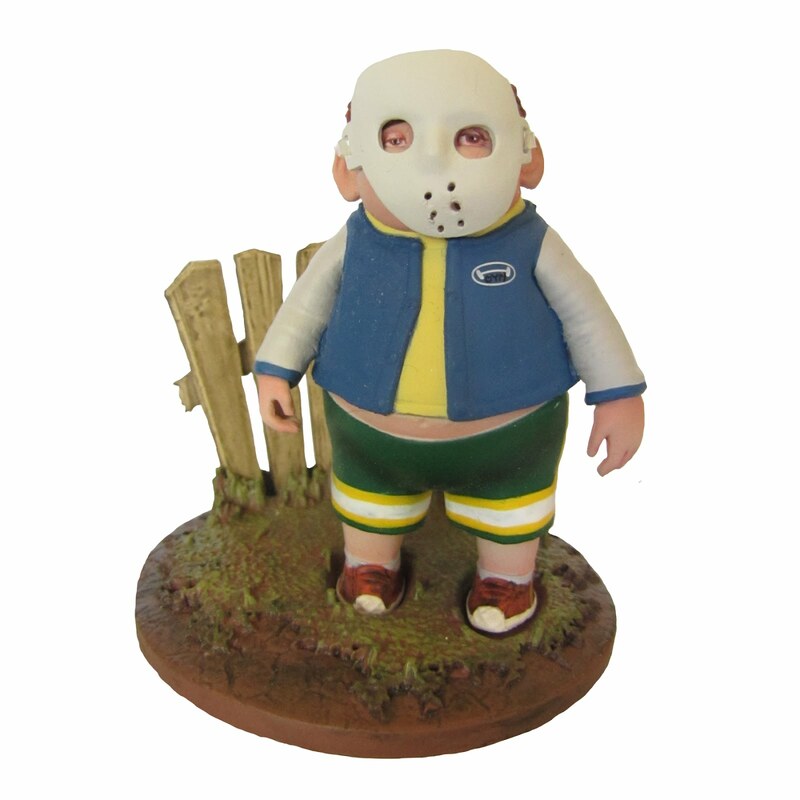 In commemoration to the release of the film, Huckleberry Toys has released an eight figure 3.5" - 4" line of characters from the film. 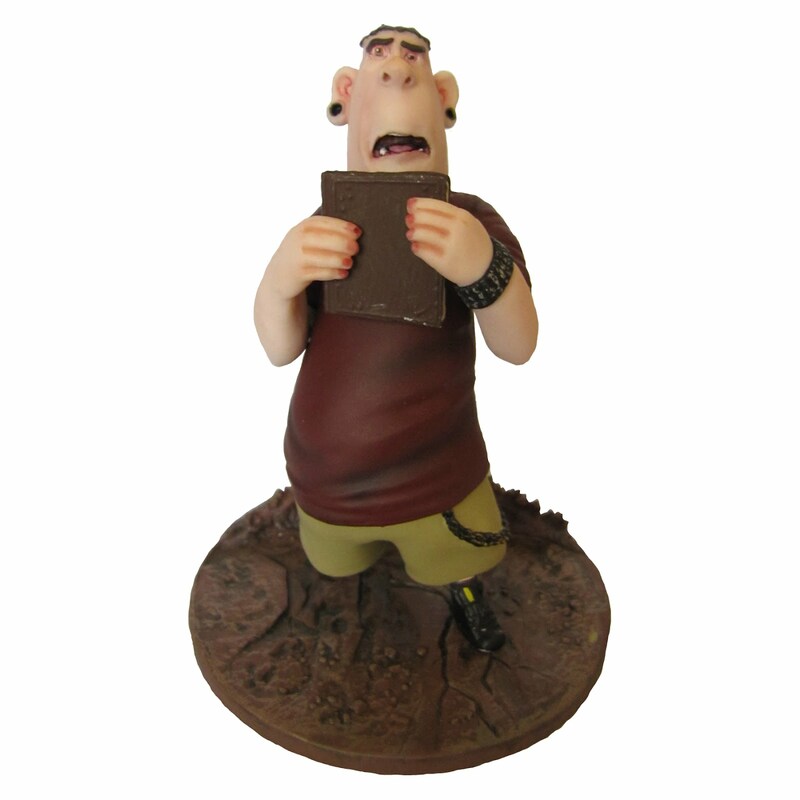 Hit the jump to check out these cool figures.